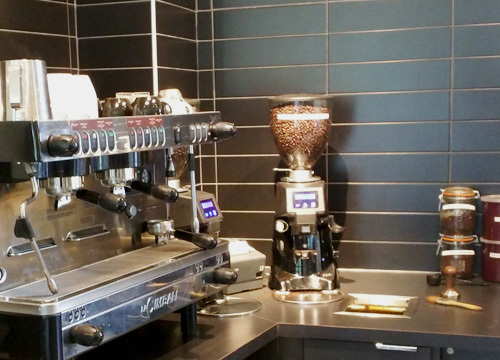 Our demo of the Breville Dose-Control Pro conical burr grinder. 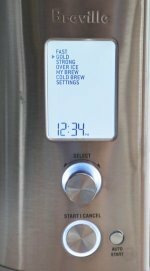 First impressions of the Breville Dose-Control Pro conical burr coffee grinder. 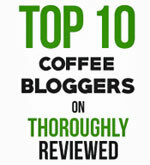 Over the last few years we have reviewed quite a number of coffee makers, but not many coffee grinders. I guess when a coffee grinder works, it works... and there’s not much incentive to try something new. So I was glad when the folks at Breville were kind enough to send us a Dose-Control Pro. As its name suggests, this grinder is all about giving you a controlled dose of ground coffee, every time, without any hassle. 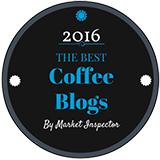 First, you turn the collar just below the bean hopper to select how fine or coarse you want the coffee to be. Very fine for Turkish coffee through to fairly coarse for a press pot or French press, and everything in-between. This machine has 60 different settings between the two extremes. This allows you to experiment with quite a range of grinds when grinding for your own brewing system, whatever that might be. By way of comparison, our last grinder had just 16 options, as opposed to 60. Next, there is a dial around the button on the front face of the machine. This sets the time. If you are always grinding coffee for just one brewer, you can keep those settings indefinitely. Each morning, simply press the button on the front and the grinder will always deliver the same amount of coffee at the exact same coarseness. If, like us, you grind for both a drip brewer and an espresso machine, you need to remember two different sets of numbers. Now for a few things we really like about this machine. First, it has a wide and open space below the grinder spout. This means you can grind directly into the coffee filter for your drip brewer. Super-fast and easy. Second, the grinder comes with an attachment so you can grind directly into your espresso machine’s portafilter. Third, by pressing the button while grinding, the grinder pauses. Perfect for when you want to settle the grinds in your portafilter mid-grind. Press the button again to finish grinding for the set number of seconds. Fourth, I really like solid engineering. When I took off the hopper and pulled up the top half of the burr grinder assembly, it was good to feel the heft and weight of the components. The solid build makes me feel confident that the machine will last. Finally, I’m really hoping this grinder will help me improve my espresso. I find making espresso is extremely unforgiving if the grind of the coffee isn’t just right for your espresso machine and the filter in the portafilter. With luck this grinder will help be make perfect espressos more consistently. All in all we really like this machine, and it will now be our go-to grinder for both our drip brewer and our espresso machine. If you can’t find one locally, you can get the Breville Dose-Control Pro at Amazon.com . The Breville Dose Control conical burr coffee grinder grinds directly into your drip brew filter or espresso machine's portafilter. 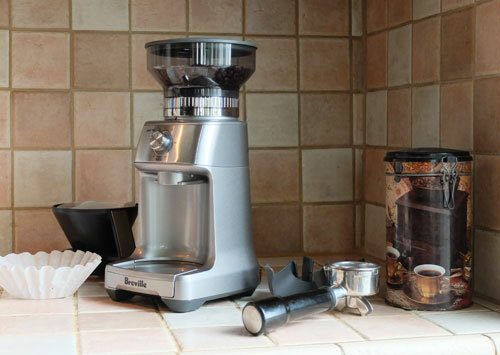 The Breville Dose-Control Pro is basically a smaller version of the coffee grinders you see in gourmet coffee shops, like the one you see in this photo.